Alvina (she/her/hers) is the Executive Director of the Asian Pacific American Labor Alliance and Institute for Asian Pacific American Leadership & Advancement. Originally from Colorado, Alvina comes from a Chinese family who fled from the Vietnam War. Her experiences as a child of immigrants and growing up in a house that welcomed and supported refugees and immigrants have shaped her values and commitment to community. Alvina’s career demonstrates her deep passion for empowering traditionally disenfranchised groups to become active participants in our democracy. Most recently, she served as the Director of State Capacity Building with State Voices, working with state-based coalitions on program management, strategic planning, and organizational development. Her prior experiences include high-level work on several campaigns at the congressional and presidential level and serving as Program Director at Asian Pacific Islander American Vote. In her free time, you can find her risking friendships over a competitive board game, enjoying live entertainment, traveling, or trying new restaurants. Hana (she/her/hers) is the Operations and Programs Associate of the Asian Pacific American Labor Alliance and Institute for Asian Pacific American Leadership & Advancement. Hana manages event logistics, operations and programs for APALA. Born in Korea and raised in the United States, immigration matters took her back to Korea where she worked in finance for a number of years. 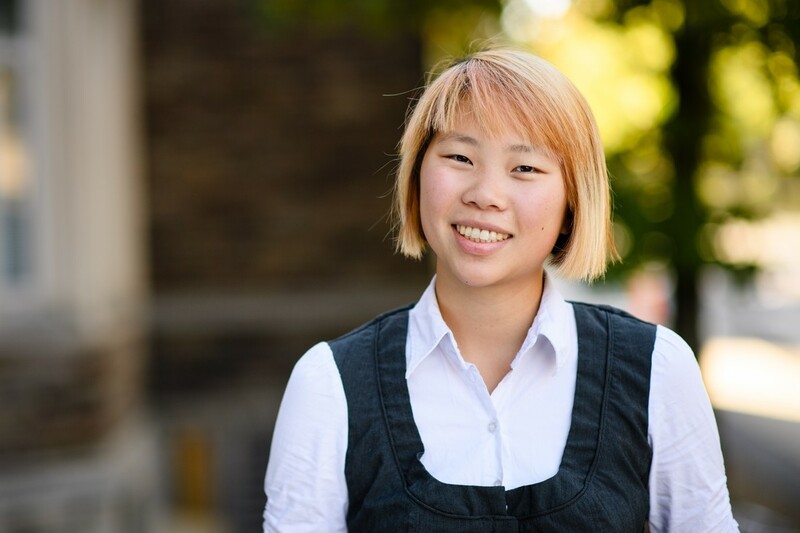 Working alongside various corporations in Asia, her long-term volunteer work at an orphanage for girls in Seoul, as well as her own immigration saga heightened her interests in socioeconomic justice and human rights, especially immigrants’ rights and workers’ rights. Hana is thankful to back in the United States and enjoys reading, traveling, and volunteering. Marian Manapsal (she/her/hers) is APALA's Strategic Communications Consultant, where she oversees and implements communications strategies for the organization. Prior to joining APALA, she was previously the Communications & Development Assistant at the International Labor Rights Forum, a human rights NGO strengthening workers' rights in global supply chains. Before moving to Washington, DC, Marian worked as a political fundraising staffer for electoral campaigns in Massachusetts on the national, state and local levels. She has been a longtime supporter of Asian American causes -- from leading her university's Filipino-American student organization during her undergraduate career to serving on the boards of the Asian American Resource Workshop and the Asian American Women's Political Initiative (AAWPI). 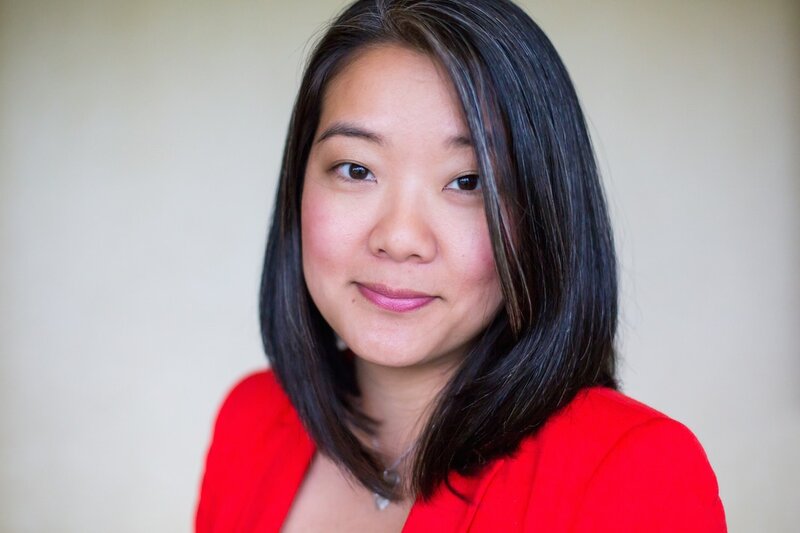 In 2013, Marian was a State House Fellow herself in the AAWPI program, an experience that opened her eyes to the importance of building a pipeline of Asian American leaders to drive policy and political change. Marian is a graduate of the Carroll School of Management at Boston College, and she hails from the San Francisco Bay Area.